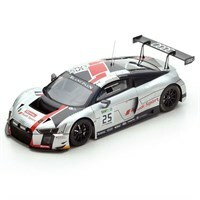 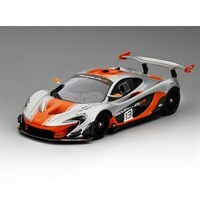 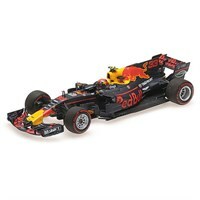 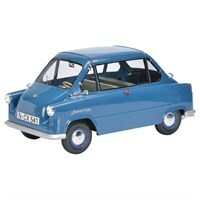 Choose from a wide range of 1:18 diecast models from our sale at Diecast Legends. 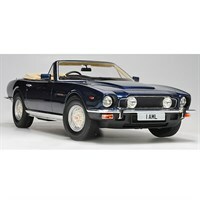 Cult 1:18 resin model of the 1978 Aston Martin V8 Volante in blue metallic. 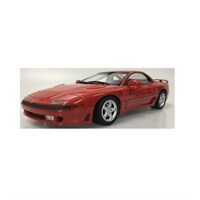 Lucky Step 1:18 resin model of the 1992 Mitsubishi 3000 GTO in red. 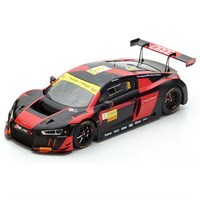 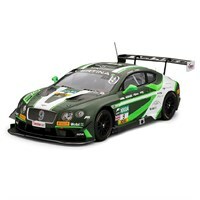 Truescale Miniatures 1:18 diecast model of the Bentley Continental GT3 as driven by Andreas Weishaupt, Jordan Pepper and Marco Holzer in the 2016 ADAC GT Masters. 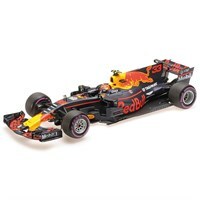 Minichamps 1:18 resin model of the #33 Red Bull RB13 as driven to victory by Max Verstappen in the 2017 Mexican Grand Prix. 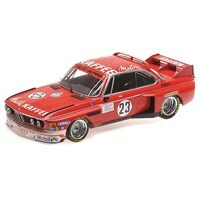 Minichamps 1:18 diecast model of the #23 BMW 3.0 CSL as driven by Hugues de Fierlant, Harald Grohs & Thomas Betzler in the 1975 Zandvoort Trophy. 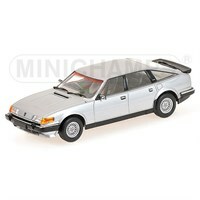 Minichamps 1:18 diecast model of the #35 BMW M1 as driven by Hans-Joachim Stuck & Hans Heyer in the 1981 Silverstone 6 Hours. 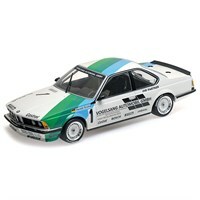 Minichamps 1:18 diecast model of the #11 BMW 635 CSI as driven to victory by Harald Grohs at Zolder 1984. 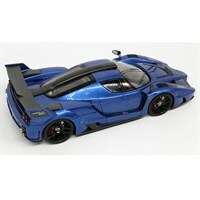 Top Marques 1:18 resin model of the Gemballa MIG U1 in metallic blue. 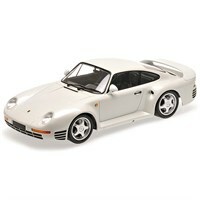 Minichamps 1:18 diecast model of the 1987 Porsche 959 in white metallic. 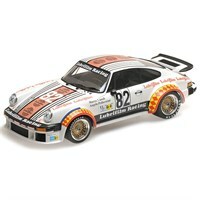 Minichamps 1:18 diecast model of the #82 Porsche 934 as driven by Herbert Muller, Angelo Pallavicini & Marco Vanoli in the 1979 Le Mans 24 Hours. Minichamps 1:18 resin model of the #3 Red Bull RB13 as driven by Daniel Ricciardo in the 2017 Mexican Grand Prix. 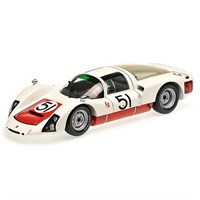 Minichamps 1:18 diecast model of the #51 Porsche 906E as driven by Jochen Rindt & Gerhard Mitter in the 1967 Daytona 24 Hours. 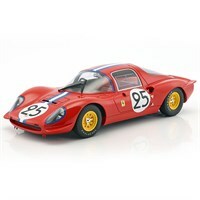 CMR 1:18 diecast model of the #25 Ferrari Dino 206S as driven by Nino Vaccarella and Mario Casoni in the 1966 Le Mans 24 Hours. 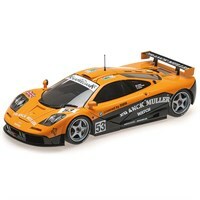 Minichamps 1:18 diecast model of the Giroix Racing #53 McLaren F1 GTR that Fabien Giroix, Jean-Denis Deletraz and Maurizio Sandro Sala drove in the 1996 Le Mans 24 Hours. 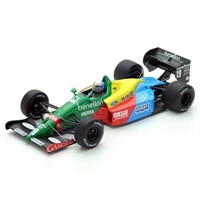 Spark 1:18 resin model of the #19 Benetton B188 as driven by Alessandro Nannini in the 1988 Formula One season.